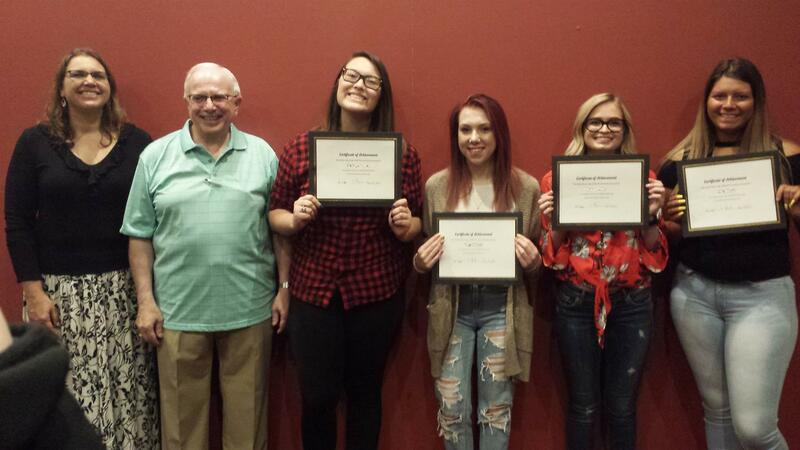 The Strive Scholarship award banquets were held in early May. 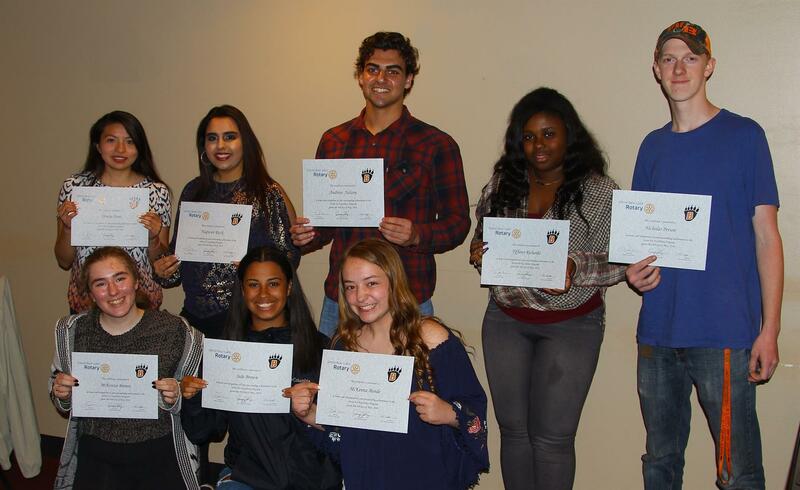 This year we awarded $28,000 in scholarships to students who participated in the Strive Program. Thank you runners, sponsors, volunteers and partners.